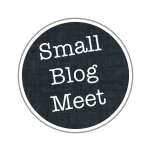 This is just a quick post so I can link up with the Small Blog Meet over at Lily's Quilts. It's open to folks with blogs that have less than 50 followers and it's a great way to get your name out there. My last blog post was about giving away free templates to my prize winning mini quilt. 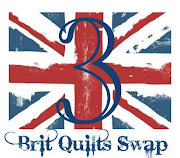 My next post will be about what I'm working on now for the fall Birmingham Festival of Quilts. Come back soon to read all about it! Just to let you know that I have nominated you for the Liebster Blog Award! It is is for bloggers with less than 200 followers. just pop over to my blog for the rules here (promise it's not spam!) 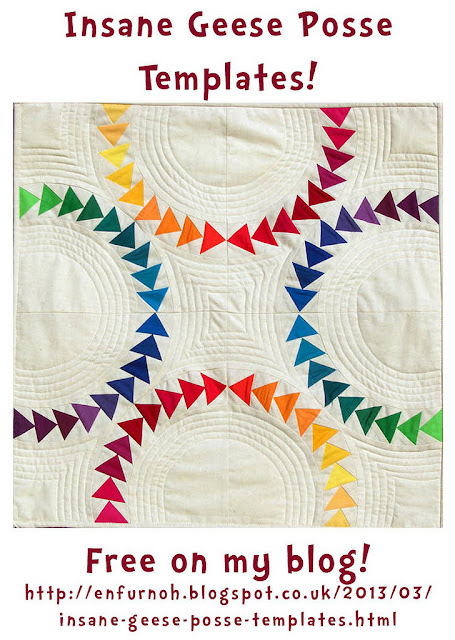 : http://sewingsophia.blogspot.pt/2013/05/liebster-blog-award-premio-liebster.html Good Luck! Oh my! 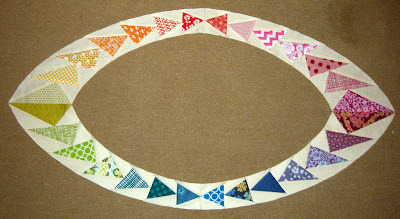 Toes two designs are awesome! Found you thru blog hopping. Nice work!